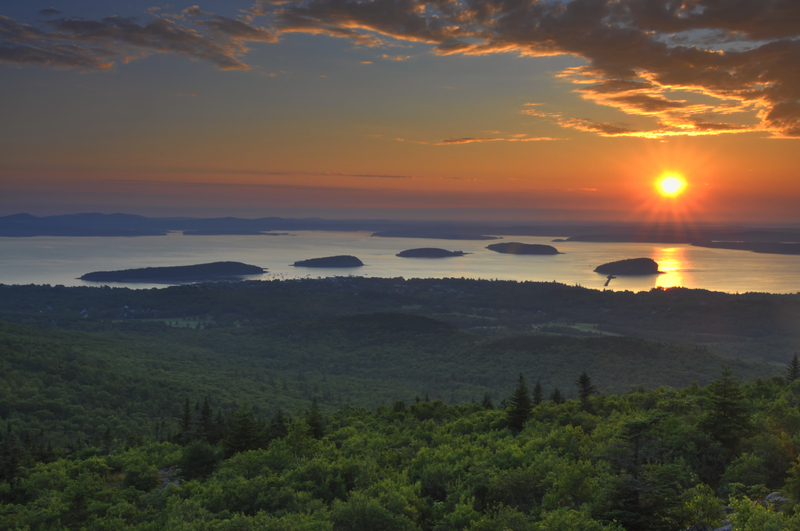 Have you ever caught the sunset at Bass Harbor Head Lighthouse, or the sunrise at Otter Cliffs? How about the fall foliage on the Bubbles? 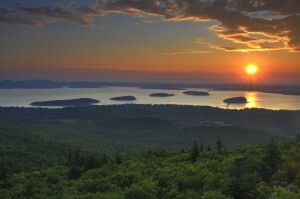 Or first light from the top of Cadillac Mountain? Have you ever had the popovers at the Jordan Pond House? All of these opportunities and more are available on our first ever fall digital nature photography trip to Acadia National Park on Maine’s Mount Desert Island. Our director of education, John Galluzzo, will be joined by professional nature photographer Greg Lessard for this three-day digital photography adventure (Friday, October 17-Sunday, October 19).